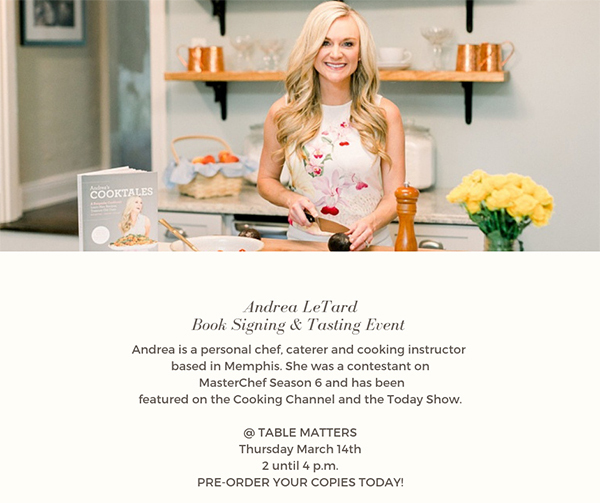 Special events are a very important part of the Table Matters' tradition and we've assembled a special calendar of designer appearances, signings, and exhibitions just for you. All of these events are held in-store. 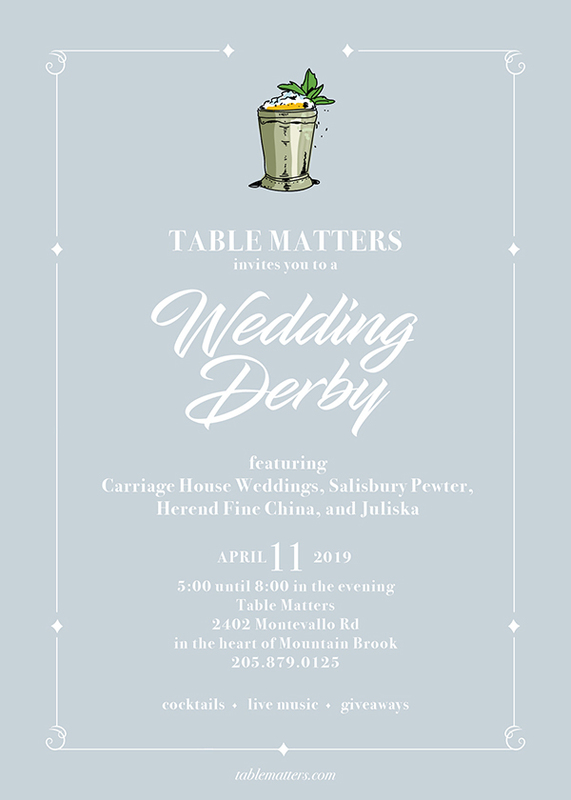 Be sure to follow us on Instagram (@tablematters) and Facebook (@tablemattersbham) for up to the minute info!